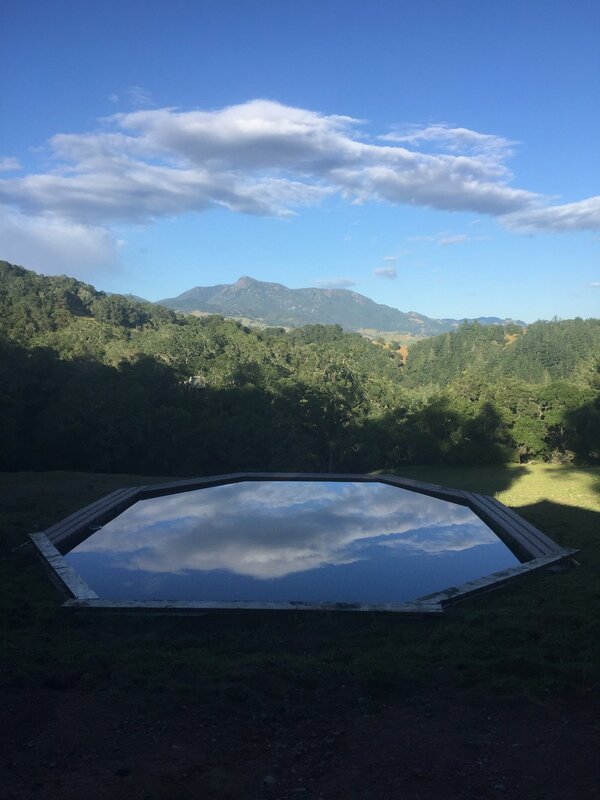 Sindisa's off-grid paradise and happy rescue residents can serve as a dream location for company and startup team retreats, wellness and mindfulness getaways, and family groups. 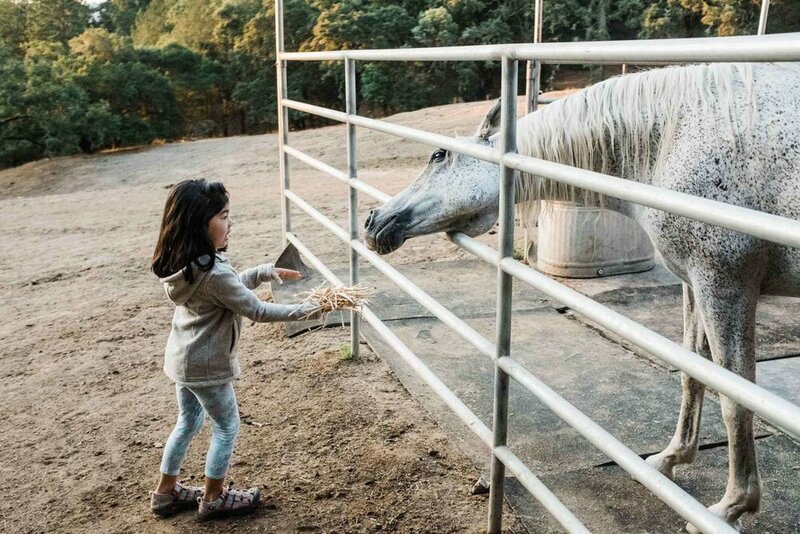 Come get muddy with pigs, hang with alpacas, commune with a rare herd of Choctaw ponies, and learn, connect, and recharge as you re-wild your soul. Get in touch with us below about your retreat or group needs, and we'll be back to you shortly. Share with us any details you have about your retreat needs: type of activities and interests, number of people, number of days/nights. If you know the dates of your retreat, share them here. "The setting at Sindisa Sanctuary is absolutely dreamy. When you come down the road into the property, you are greeted with a view of horses grazing with Mt St Helena in the background. The tent is spacious and complete with a real bed, dresser, couch, table, and stove. The deck of the tent faces the dawn and overlooks the cooking area, swimming hole, and valley beyond." "Sindisa was a great place to have a weekend getaway. 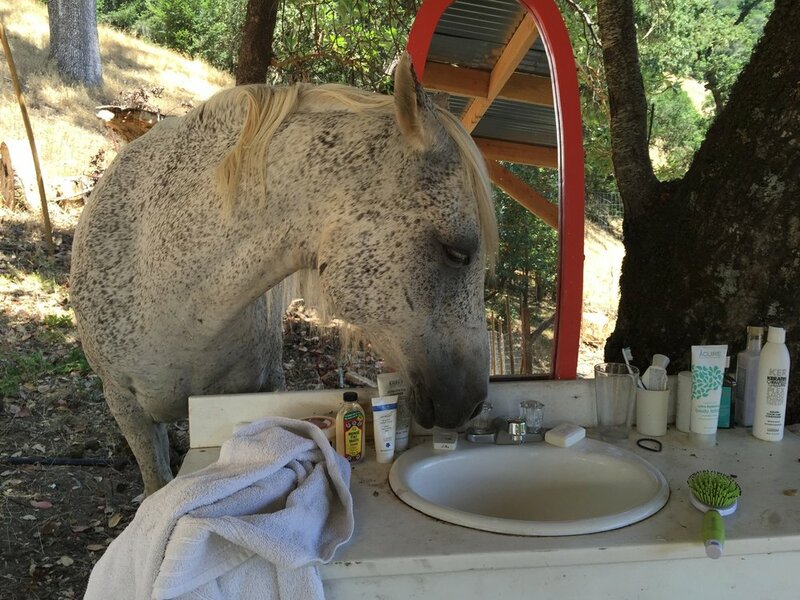 We enjoyed the quiet wilderness, but also the close proximity to the wine country. The beds were comfortable and the kitchen was well-stocked. Even though the listing was rustic, we definitely enjoyed our "glamping" experience. Would be back again!" 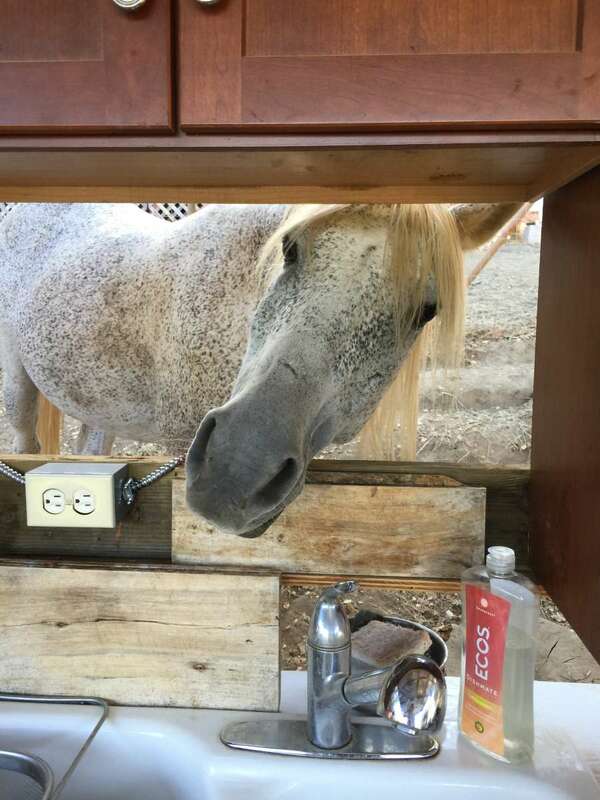 "We loved our stay -- Sarah is an excellent host, the bedding is plush and comfortable, the outdoor kitchen is gorgeous, and the free-roaming horses and ranch dog were friendly. Can't wait to come back, maybe with a small group, and try out the swimming hole and explore the property further." "Sindisa Sanctuary is so amazing! Literally the first camp site I have ever been to with running water, pool, wine glasses and an outdoor shower. I could have stayed for a month. Sarah made everything so easy and special for us. We will 100% be back we LOVED it! There are horses, alpacas and we brought my dog too and he had a blast. I would highly recommend this place! Happy Trails."